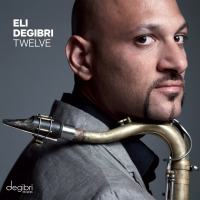 Tenor Saxophonist Eli Degibri Evokes Sense of Déjà Vu with Innovative Reworking of Tenor Saxophonist Hank Mobley's Iconic Soul Station. 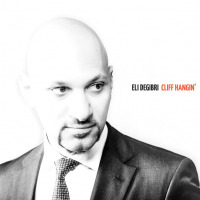 Now a skilled leader in his own right, Degibri has assembled an incandescent quartet of youthful compatriots, including pianist Tom Oren and drummer Eviatar Slivnik. At this writing, Eli Degibri is at work on his next recording project: A tribute to legend­ary saxophonist Hank Mobley – one of Degibri’s biggest inspirations – and specifically to Mobley's 1960 hard–bop masterpiece, Soul Station. 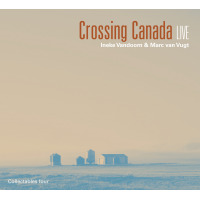 "If you haven’t played the record yet this, now, is your second and final phase of the journey and the integration of Soul Station, volumes 1 (1960) & 2 (2018) into the modern jazz hall of fame" (Derek Ansell). The combination of musicianship and material will make this Jazz Standard appearance a night to remember – don’t miss it! 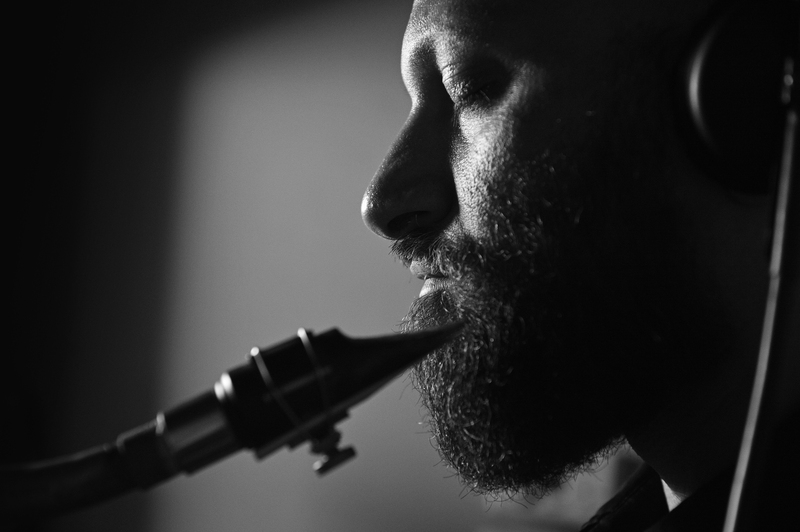 Blue Note Beijing Presents The Eli Degibri Quartet! 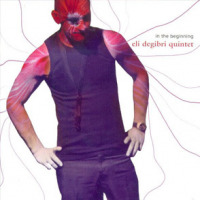 Zig Zag Presents The Eli Degibri Quartet!